This newly renovated, non smoking, boutique-style Comfort Inn hotel is located in the fast-growing city of Edgewater, New Jersey. Along with a memorable stay, we offer a full, free buffet-style hot breakfast, free wireless internet, free parking, and a priceless view of New York City. Our location between the George Washington Bridge and the Lincoln Tunnel offers convenient access to New York and its many attractions such as Central Park, Times Square, the Empire State Building, Jacob K. Javits Center, and much more. New Jersey is also home to many attractions as well including Liberty State Park, MetLife Stadium (home to the 2014 Super Bowl), Garden State Mall, Carlo's Bakery in Hoboken, and much more. We would love for you to stay with us for your next trip to the area and we look forward to seeing you soon! We are PROUD to announce that we partnered with Waterside Restaurant & Catering!! Look under Promotions for more details. Business travelers will appreciate the convenient access to copy and fax services. Corporate rates for groups are also available. There is a wide variety of great New York/New Jersey restaurants and cocktail lounges in the surrounding area. Also, the New York Waterway ferry is just 2 miles away. 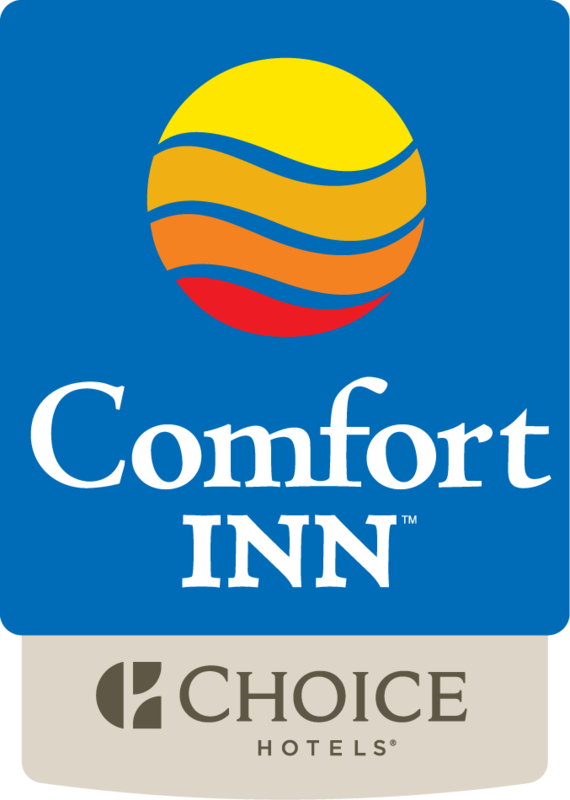 Whether traveling for business or pleasure, the Comfort Inn Edgewater, NJ hotel provides outstanding customer service, relaxing accommodations and affordable rates to all visitors to the area.